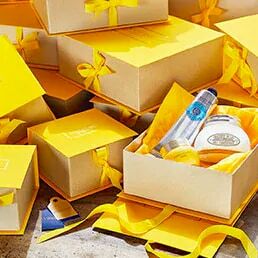 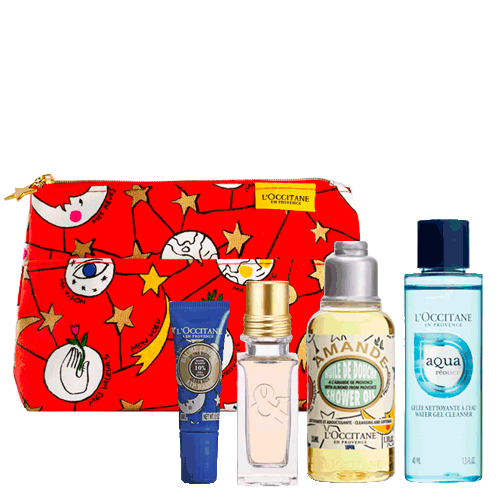 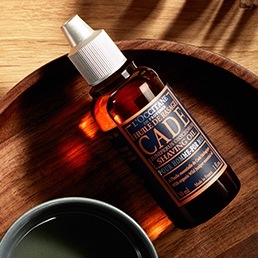 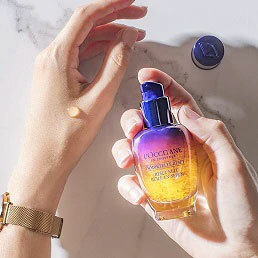 Treat yourself or a loved one to the L'Occitane Holidays Discovery Set; a carefully curated selection of four hero products. 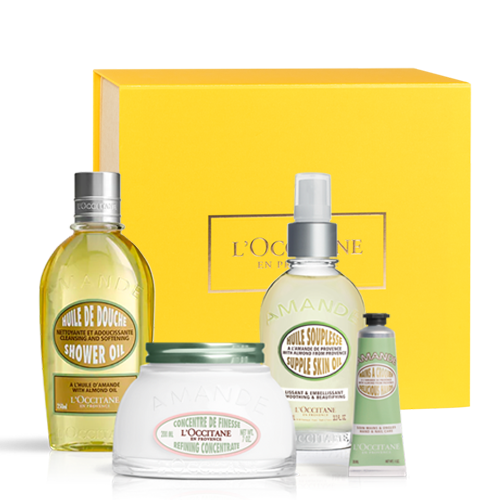 Treat yourself or a loved one to the L'Occitane Holidays Discovery Set; a carefully curated selection of four hero products. 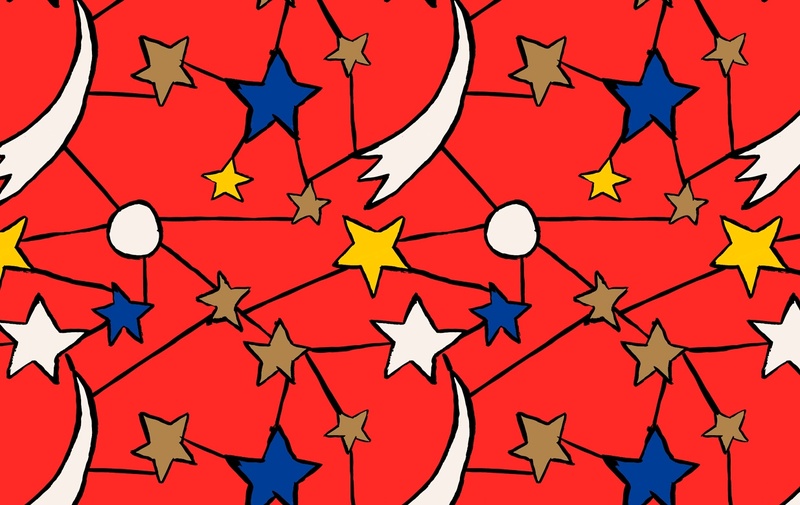 Housed in a cosmetic bag decorated with Castelbajac prints.